A story about character that goes on an unhinged journey because of a deep-seated insecurity sounds right up Crazy Ex-Girlfriend creator Rachel Bloom’s alley, and such is the theme of her new film project. 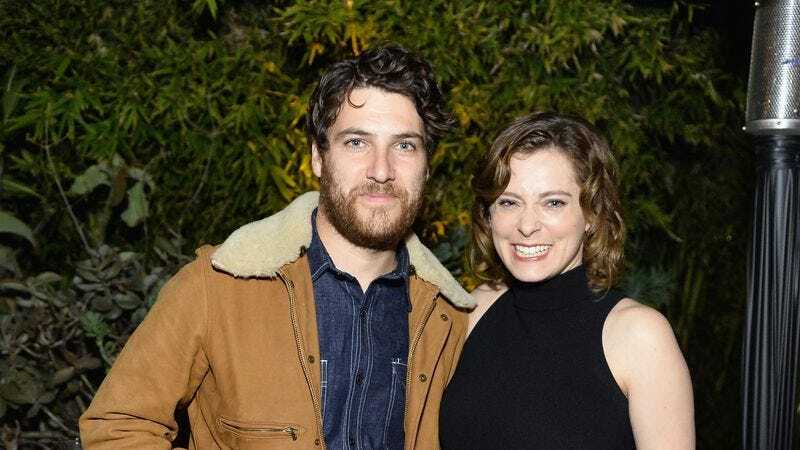 According to Deadline, Bloom is producing with and starring alongside Adam Pally in the comedy Murder Most Likely, which has been acquired by Lionsgate. The movie is co-written by Dan Gregor and Doug Mand—both of whom work on Bloom’s CW show—and will be directed by Gregor. In the film, Pally plays Billy, a high school hot shot whose social status has fallen in the years since graduation. The plot revolves around his preoccupation with determining whether the mother of the one-time school “outcast” has been murdered. Complicating matters even further: Said “outcast” is now dating the woman Billy is into. Somehow it seems like Billy and Rebecca Bunch would get along.